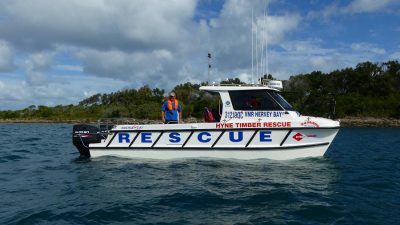 Volunteer Marine Rescue Hervey Bay, is as our name suggests, a 100% Volunteer Organisation, dedicated to the preservation of life at sea. 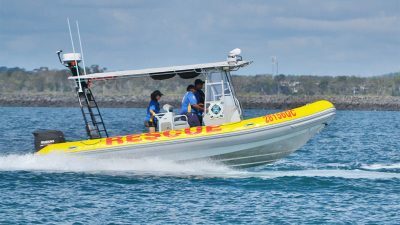 Our Squadron works in conjunction with the Water Police on a variety of activations including Search and Rescue, and with Queensland Ambulance Service on Medivac missions, which can include evacuating an accident victim, or medical or injury patient from a vessel at sea, or from Fraser Island. On these activations we carry a QAS Officer or Paramedic on board. Membership benefits include reduced towing charge if you need assistance on the water, a copy of our free magazine Rescue One emailed to you each quarter, and in addition we hold regular Radio and First Aid Courses. In addition to this you have peace of mind in knowing that we have your details such boat registration and name, description of boat, trailer registration and contact numbers stored in our computer system, should you get into difficulties. We strongly recommend that all boat operators log on with our Radio Room whenever they go out on the water. Trained Radio Operators monitor VHF channels 16, 73 (local area) and 22 (Repeater – north of Fairway Beacon) and 27 MHz channels 88 and 91. Our Radio Room is manned daily from 0600 to 1800 hours, and after hours VTS Gladstone monitor channel 16 for emergencies only. Mobile phones should not be relied upon as a substitute for a marine radio. They are not designed for marine use and have proven unreliable at sea. The best form of communication on the water is VHF marine radio. If you are considering purchasing a VHF radio please remember that you are required by law to have a certificate to operate the set. 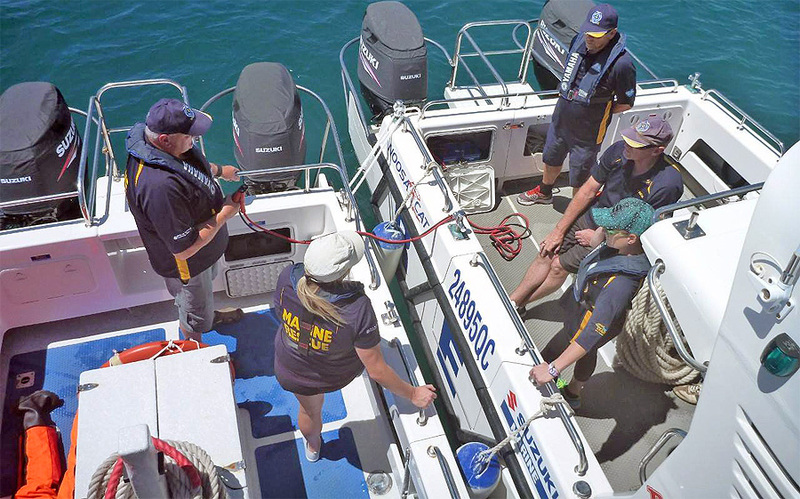 VMR Hervey Bay runs regular courses throughout the year to enable you to obtain the Marine Radio Operators Certificate of Proficiency. These courses are FREE to members (there is a cost however, for the Radio Manual and the Licence application fee).